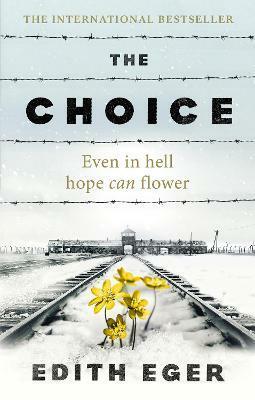 "Edith’s strength and courage are remarkable in this memoir as she draws on her own unthinkable experience in Nazi concentration camps to become a therapist and help others recover from all kinds of hardship. Her life and work are an incredible example of forgiveness, resilience and generosity." A native of Hungary, Edith Eger was a teenager in 1944 when she and her family were sent to Auschwitz during the Second World War. Despite overwhelming odds, Edith survived the Holocaust and moved with her husband to the United States. Having worked in a factory whilst raising her young family, she went on to graduate with a PhD from the University of Texas and became an eminent psychologist. Today, she maintains a busy clinical practice and lectures around the world.